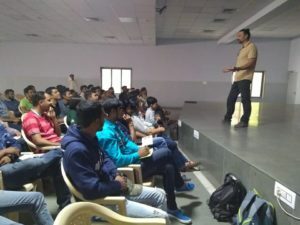 On 12th November 2018, A first ever workshop was a arranged in Surat on the scientific aspects of Snake Rescue and management. 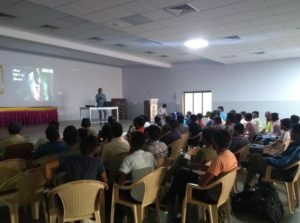 Natgeo Fame Gowri Shankar (Herpetologist) and Priyanka Swamy (wildlife researcher) from Kalinga Foundation were invited as a resource person for the workshop. People from various NGO’s, Colleges and Institute participated in the event. The event was Organized by Nature Club Surat in association with Forest Department and Kalinga Foundation. 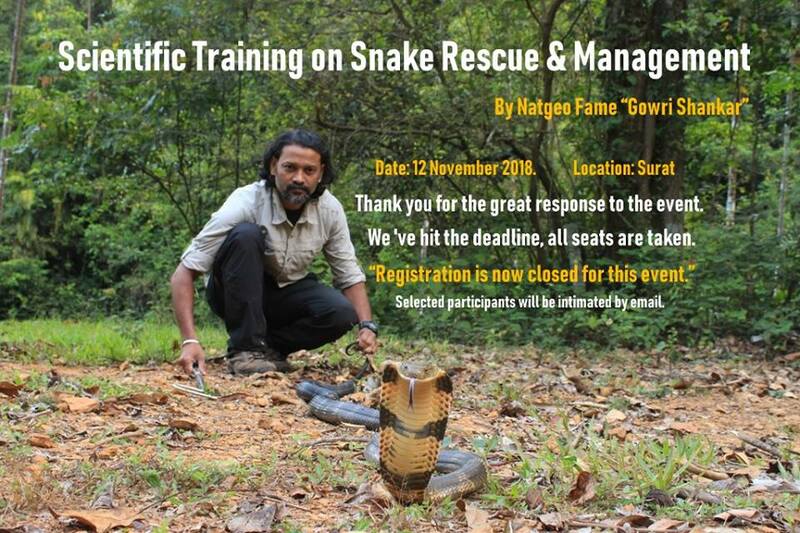 Various topics on snake rescue and release we’re discussed during the sessions. People got chance to interact with experts from the field itself. DCF Shri Puneet Nayyar briefed about the rules regulations and laws associated with Snake Rescue. A brief explanation was given on how to rescue snake & how not to rescue snakes.